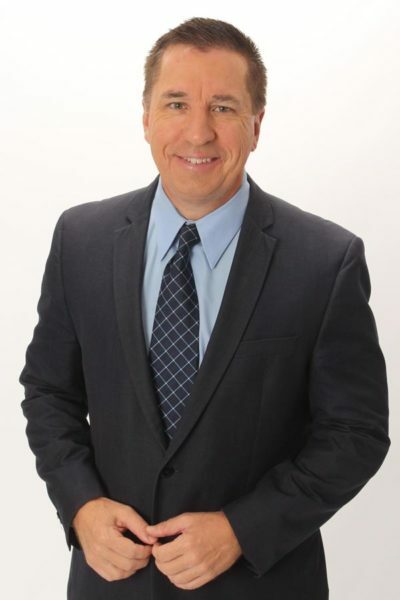 Mike Nabors is an Emmy award winner and veteran broadcast journalist with over 25 years of television experience working for national, regional and local networks across the United States. Currently, Mike works for Cox Sports Television where he is the TV Host for the New Orleans Saints, a position he has held since 2006. He hosts a live sideline pre-game show and post-game interview with Drew Brees. Prior to the New Orleans Saints, Mike was the TV Host of the Tampa Bay Lightning working for Sun Sports and was Sports Director for Tampa Bay’s WB38 station covering the Buccaneers, the Rays and all of Florida’s major college teams. Mike has also free-lanced for ESPN, NFL Network, Fox Sports Net, Comcast, Sportsnet and the Home Shopping Network. He has served as an anchor and reporter in multiple markets such as Atlanta, Tampa, New Orleans, Jacksonville, Tallahassee and Tuscaloosa. He has also done play by play and sideline reporting for a variety of sporting events for multiple SEC schools covering football, baseball, basketball, and track and field. Mike is also a national writer and regular contributor for MLB.com. Mike is passionate about giving back to the community. He regularly emcees events that help raise funds for many non-profit organization around the Tampa Bay area.